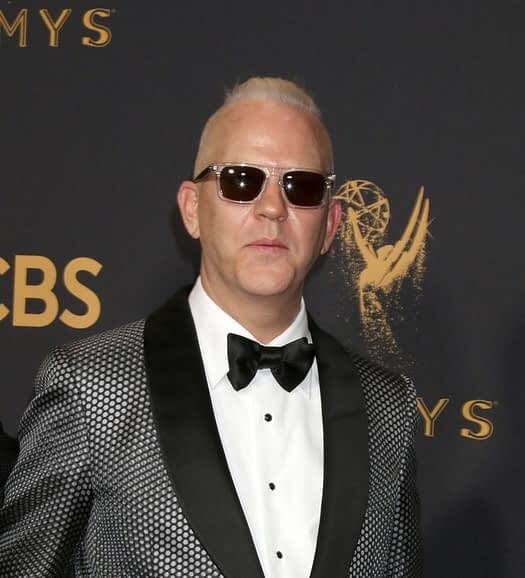 Ryan Murphy‘s campaign for Netflix‘s The Politician has picked up four more supporters, with Zoey Deutch (Set It Up), Lucy Boynton (Bohemian Rhapsody), Laura Dreyfuss (Dear Evan Hansen), and Rahne Jones (Godspell) joining Ben Platt (Dear Evan Hansen), Gwyneth Paltrow (Shakespeare in Love), and Barbra Streisand (Yentl) on the upcoming hour-long comedy series. Co-created by Murphy, Brad Falchuk, and Ian Brennan with a two-season commitment from Netflix, Murphy serves as writer, showrunner and executive producer. Falchuk and Brennan will serve as writers and executive producers on the Fox 21 Television Studios series. With production on the project expected to begin summer 2018 and premiering globally on Netflix as the first series under Murphy’s exclusive deal with the streaming service, The Politician revolves around Platt’s wealthy Santa Barbara resident Payton. Each season will focus on a different political campaign that Payton is involved in; with Platt expected to perform some musical numbers over the course of a season. In typical Murphy tradition, specific details on the characters Paltrow, Streisand, Deutch, Boynton, Dreyfuss, and Jones will play haven’t been released. Deutch recently appeared in Netflix’s Set It Up and has also appeared in Everbody Wants Some, The Year of Spectacular Men and Flower. Boynton can be seen in Queen biopic Bohemian Rhapsody, starring Rami Malek and previously appeared in Gypsy and Murder on the Orient Express. For Dreyfuss, the series reteams her with Murphy and Falchuk from her Glee days and reunites her with Dear Evan Hansen castmate Platt. This project marks Jones’s television debut: the newcomer previously appeared in a production of Godspell as well as in various print and online ad campaigns for fashion and art.